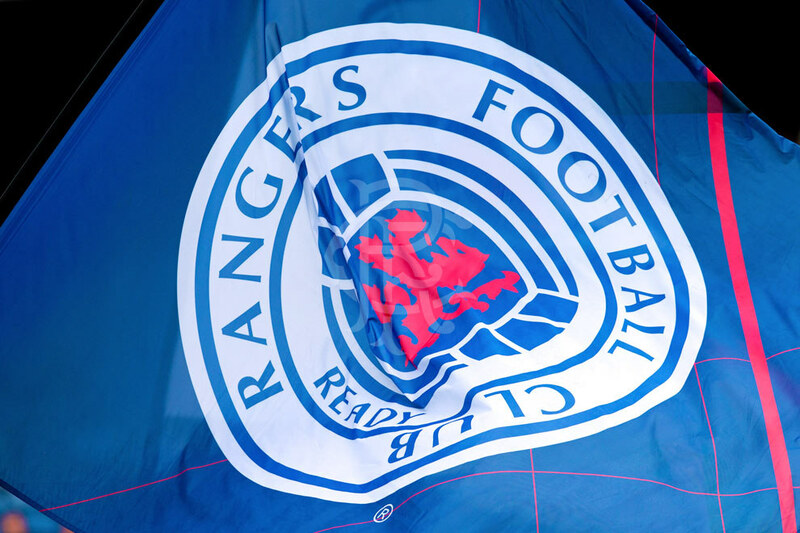 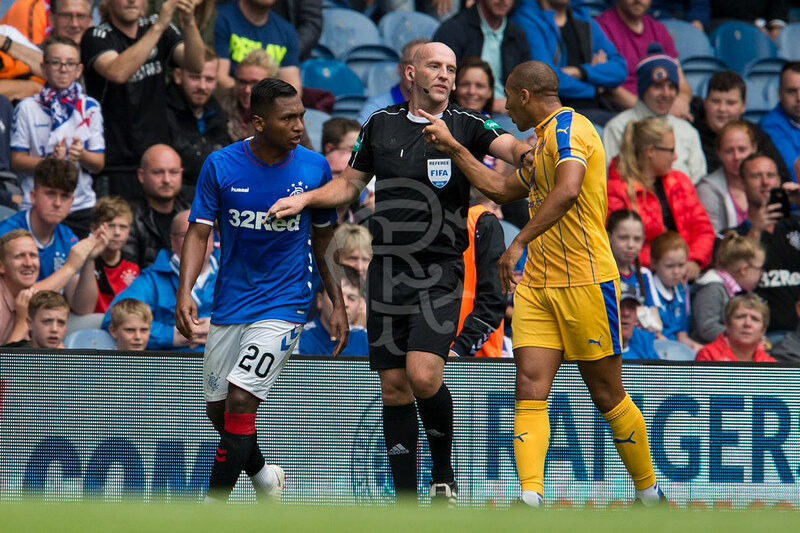 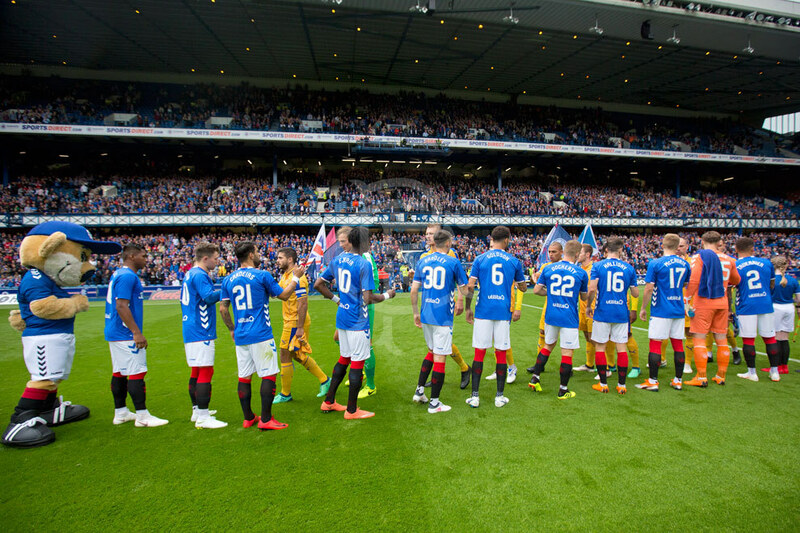 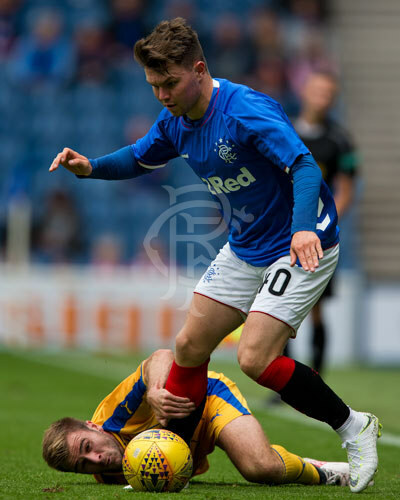 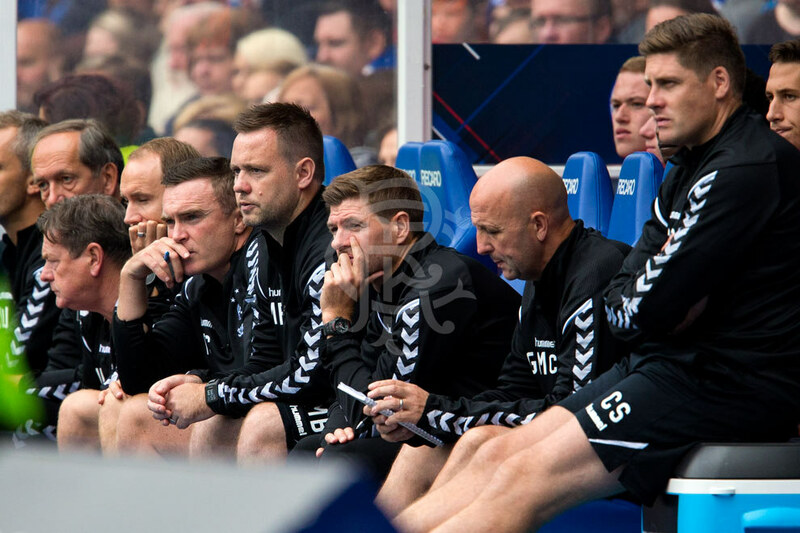 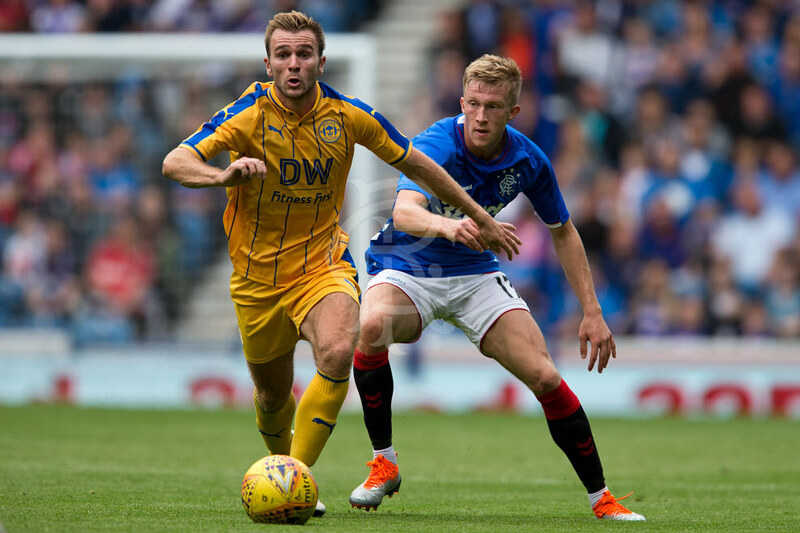 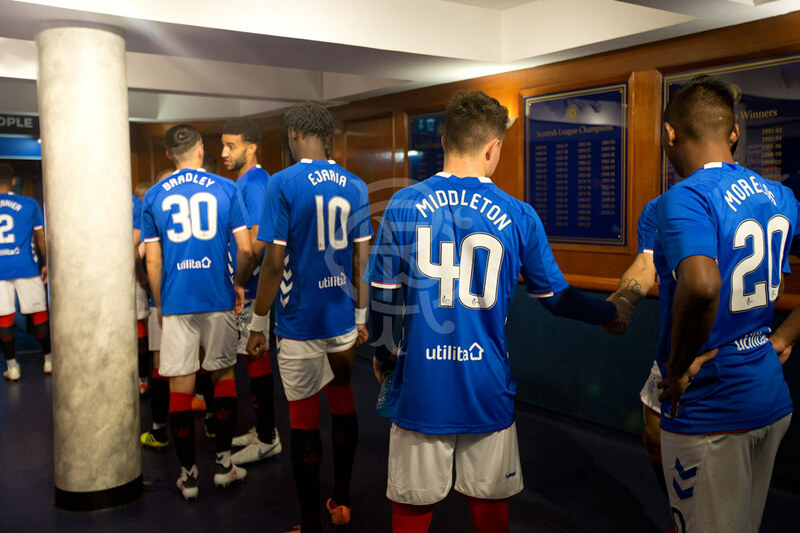 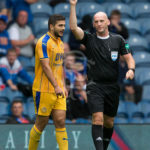 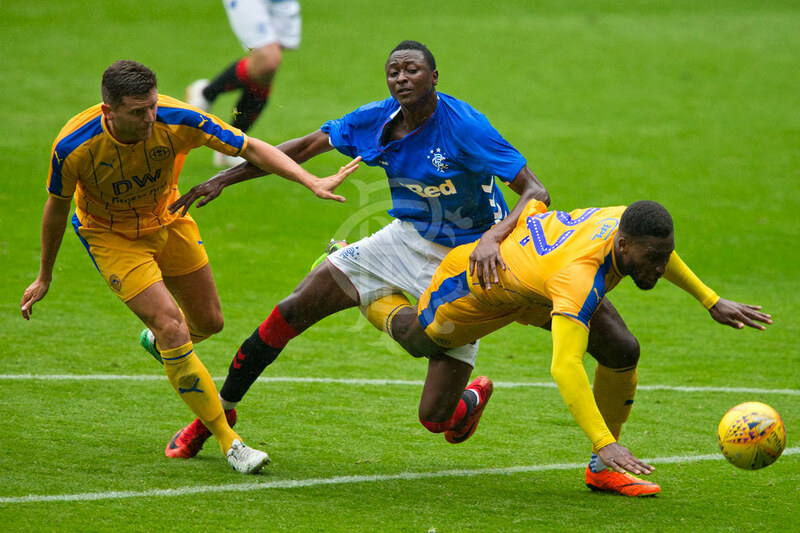 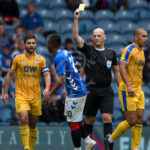 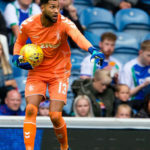 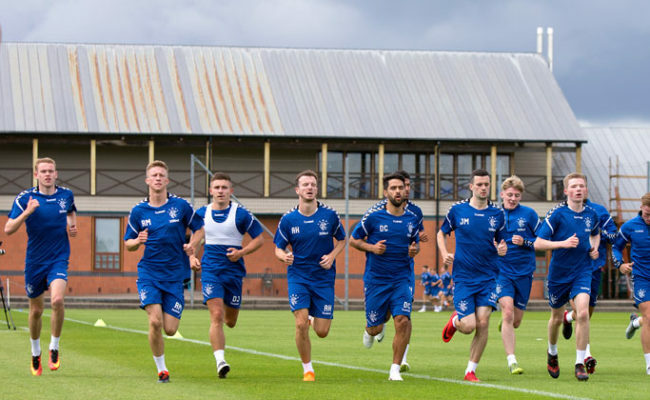 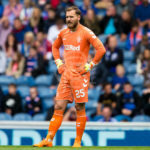 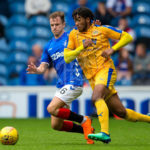 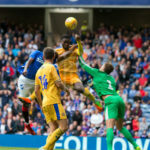 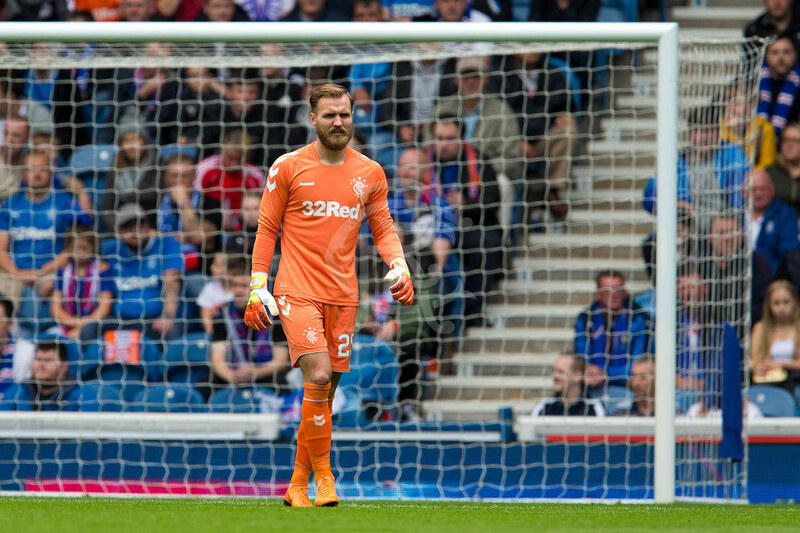 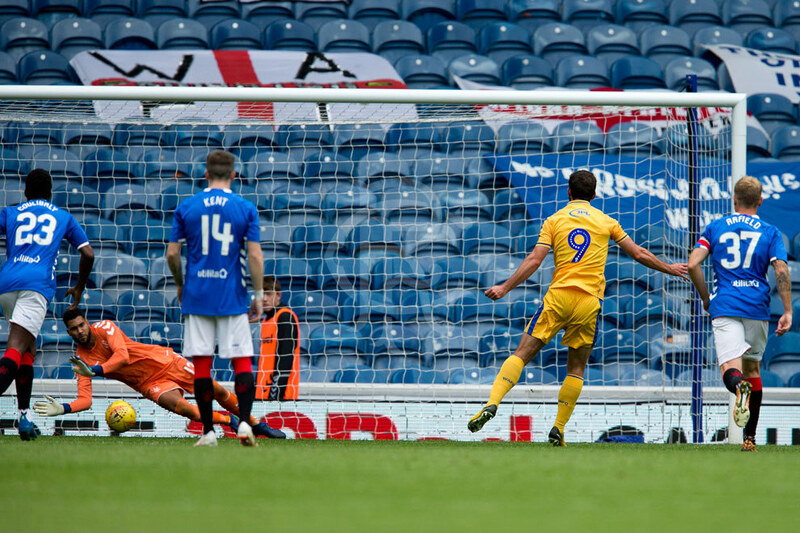 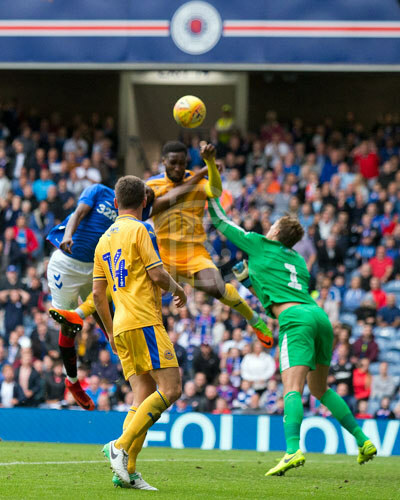 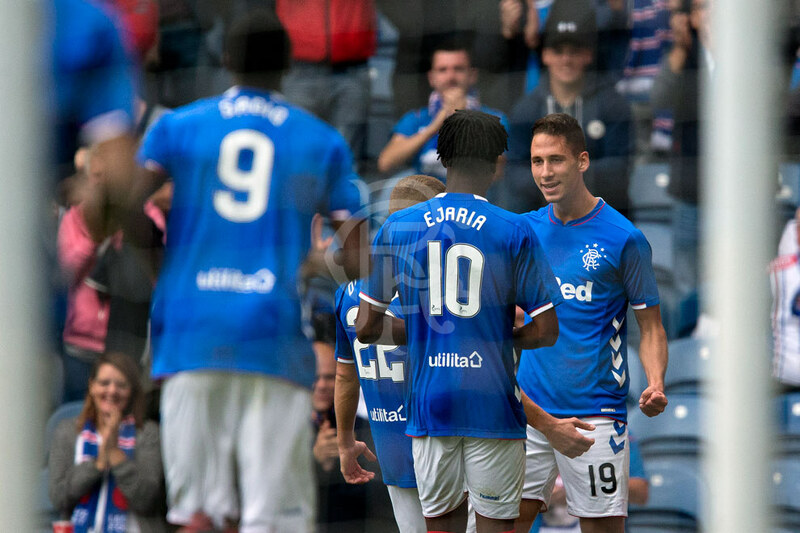 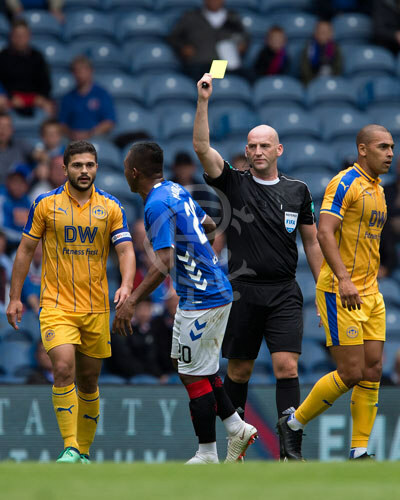 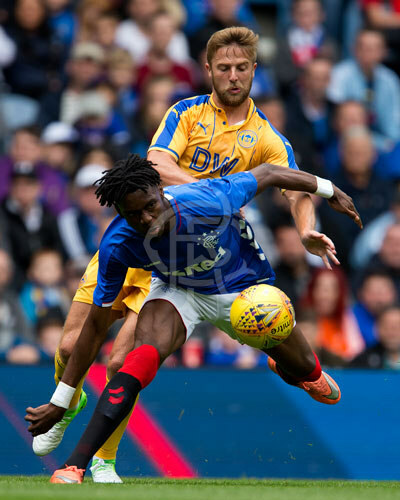 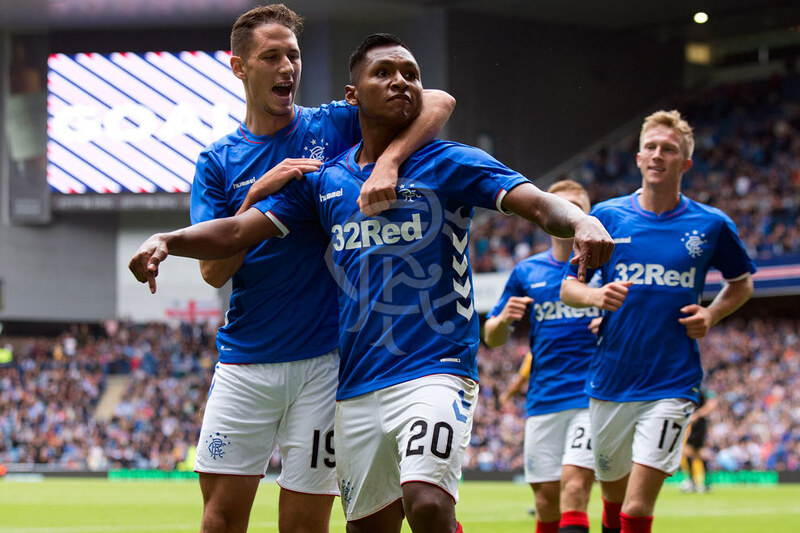 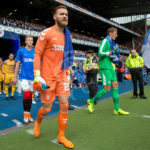 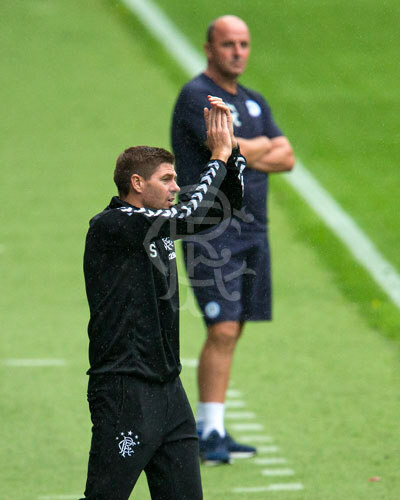 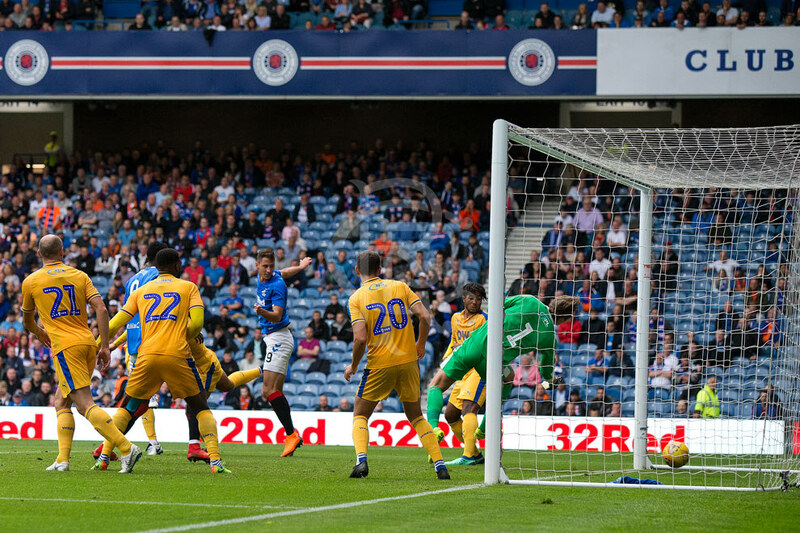 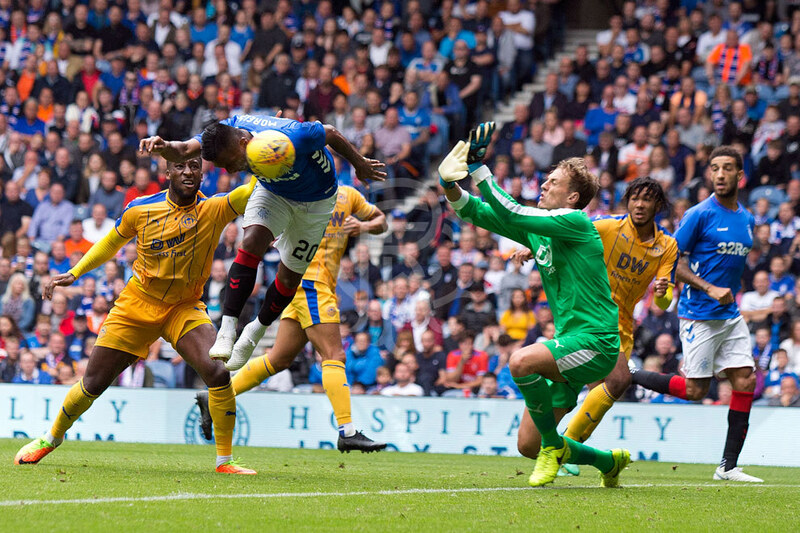 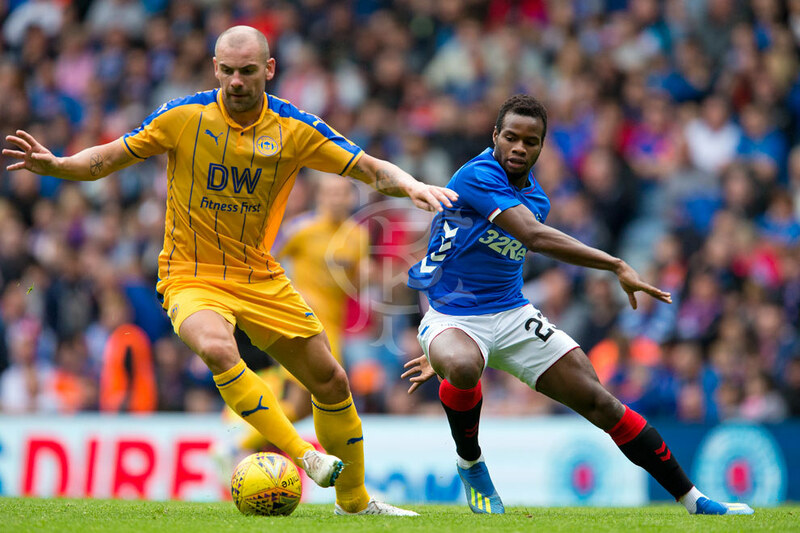 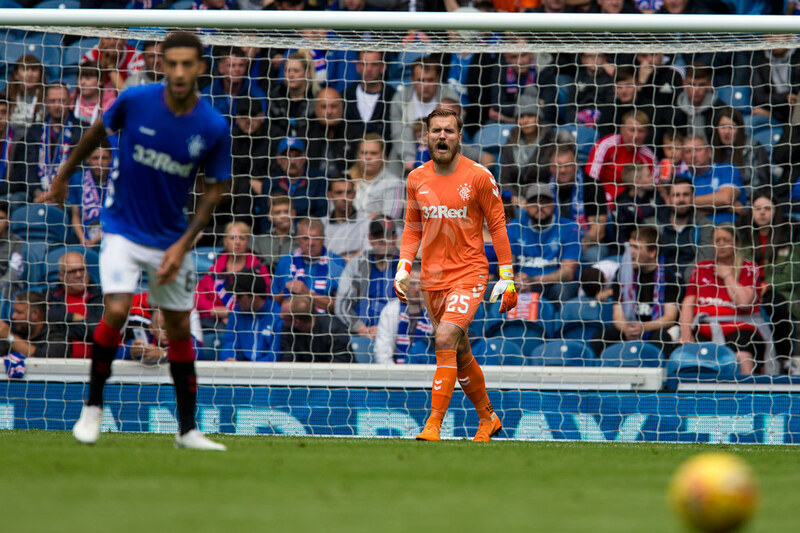 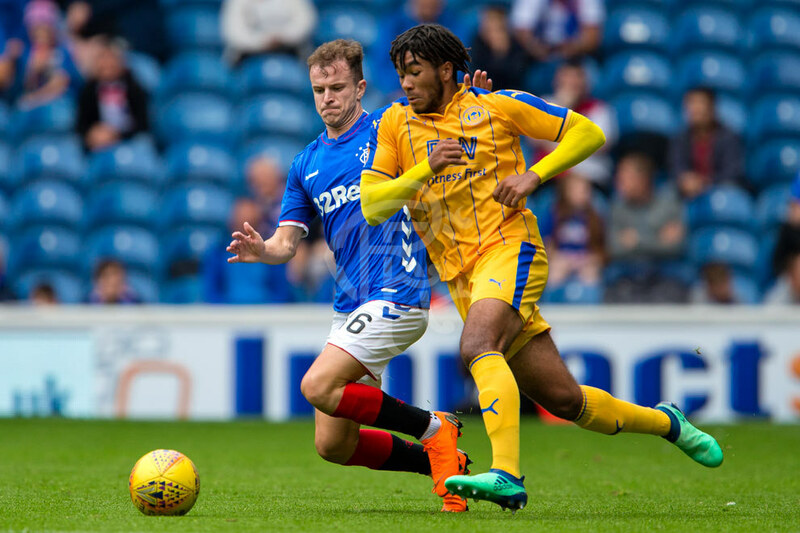 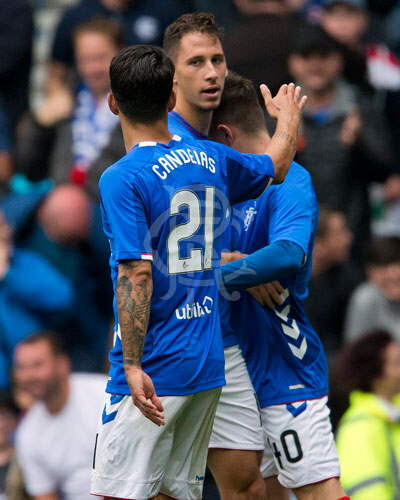 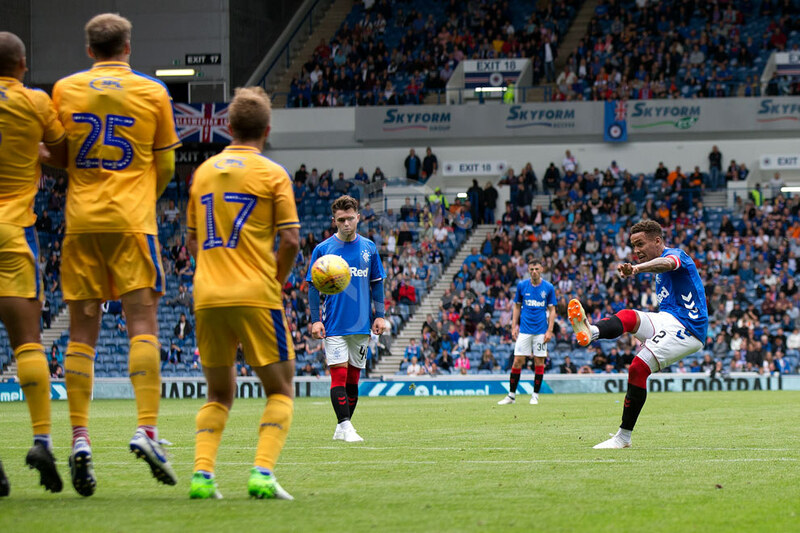 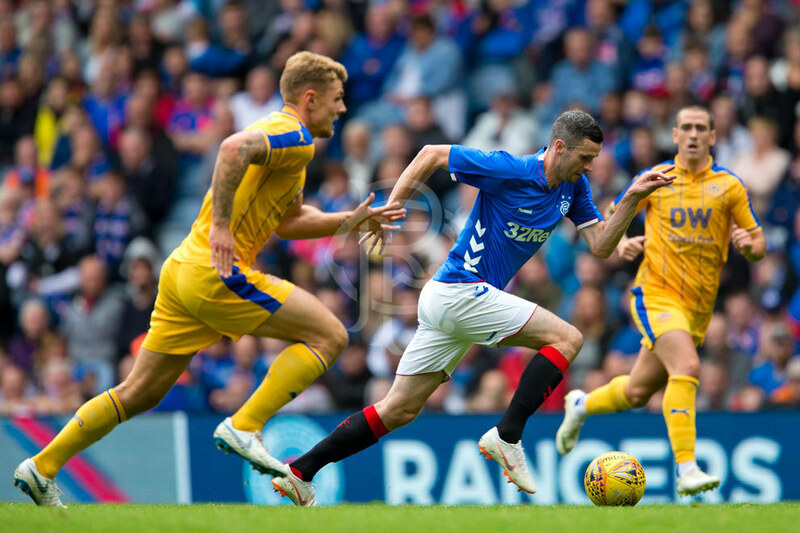 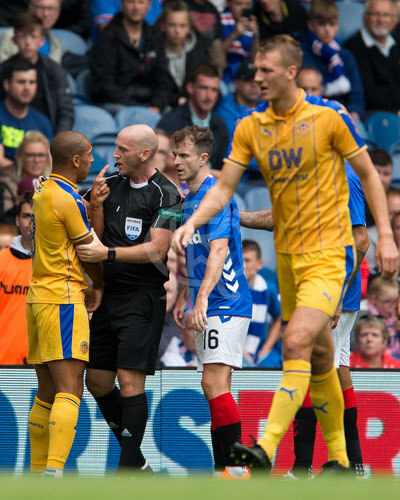 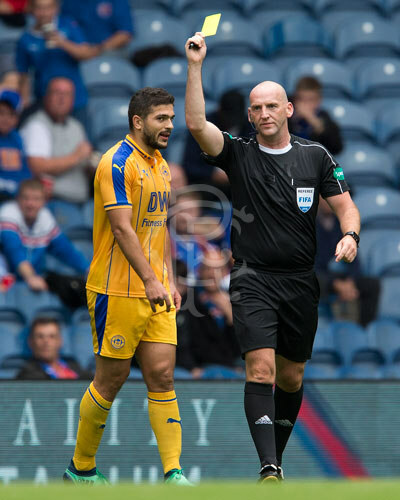 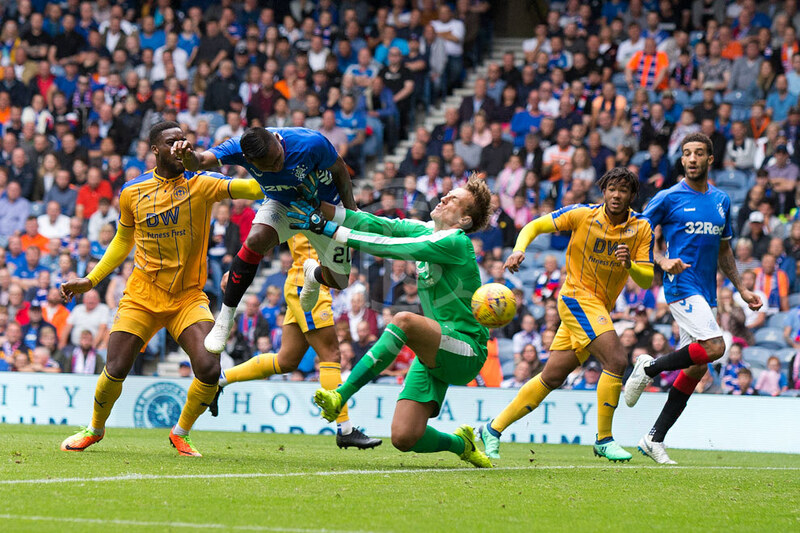 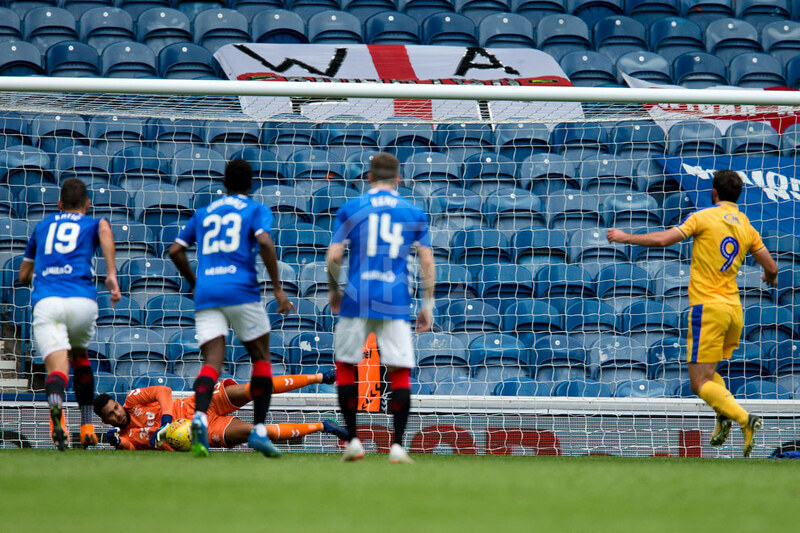 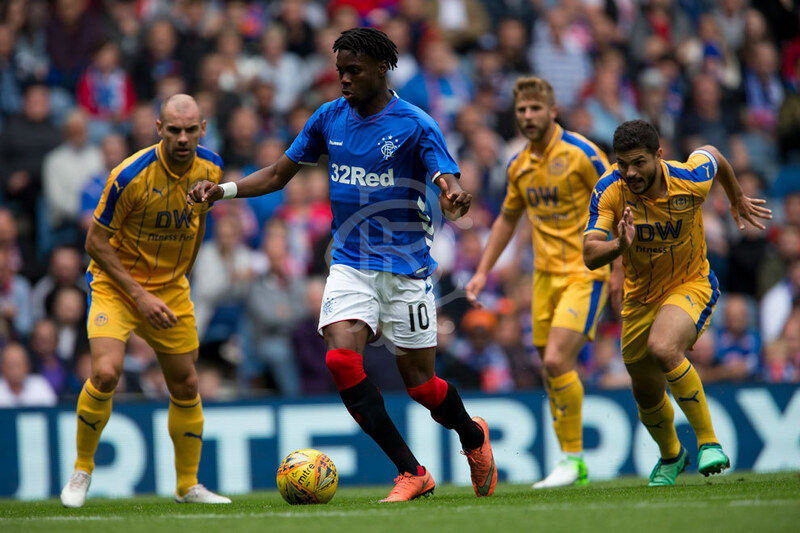 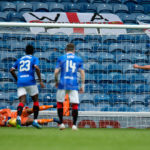 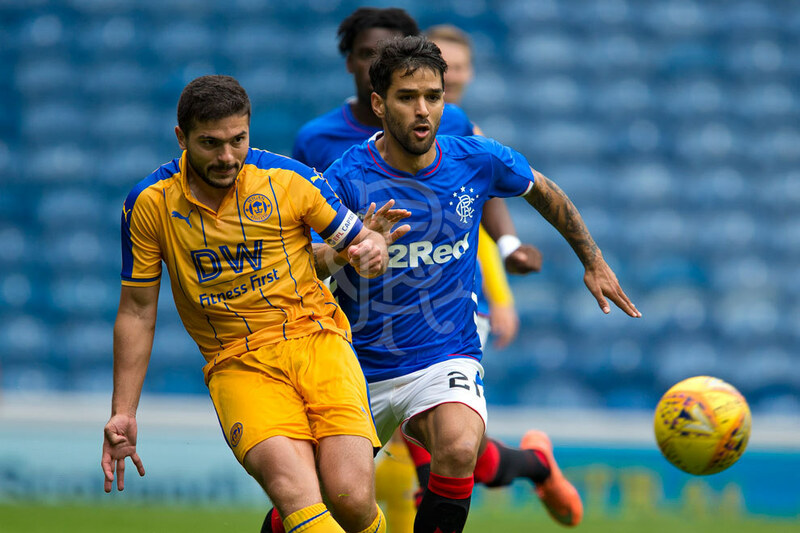 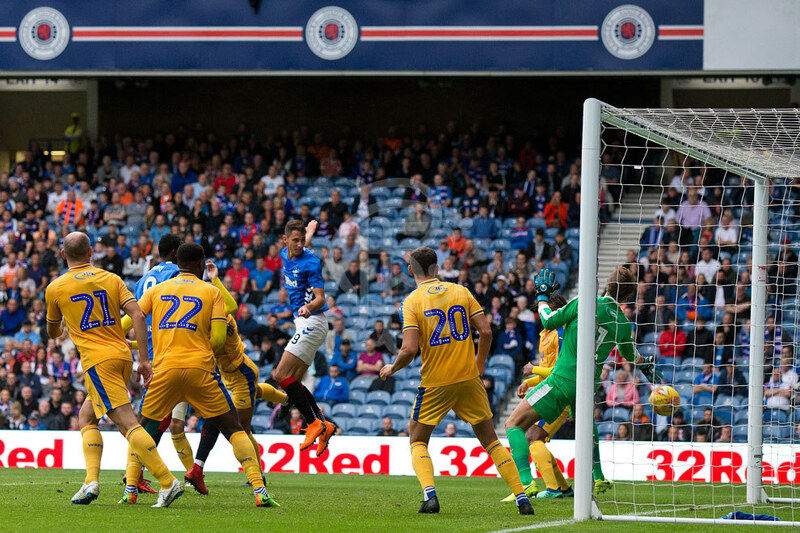 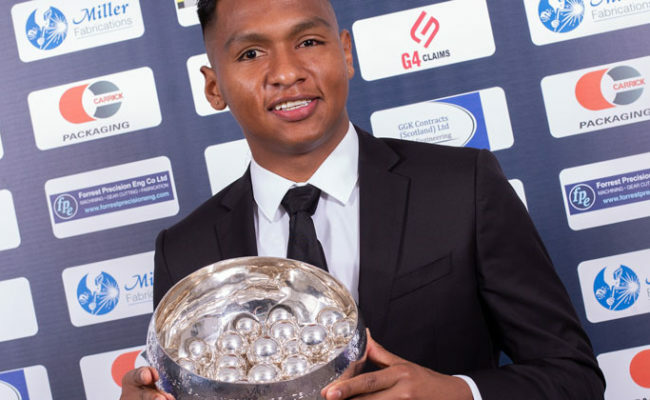 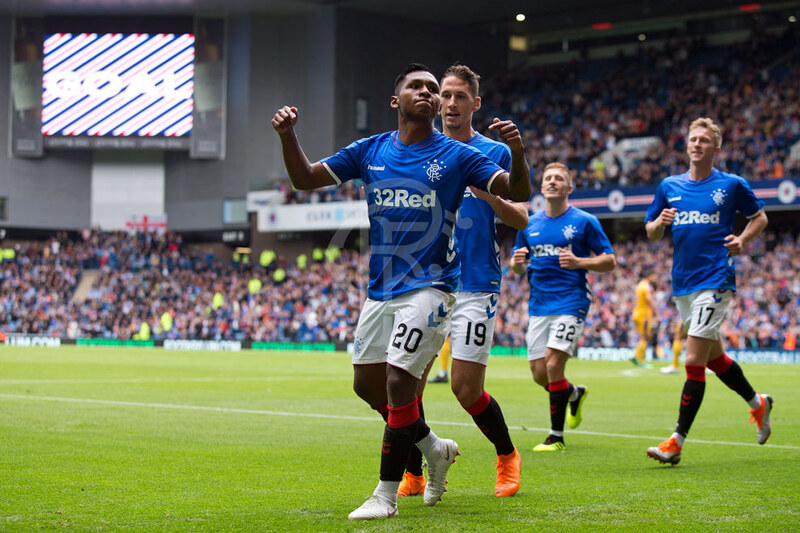 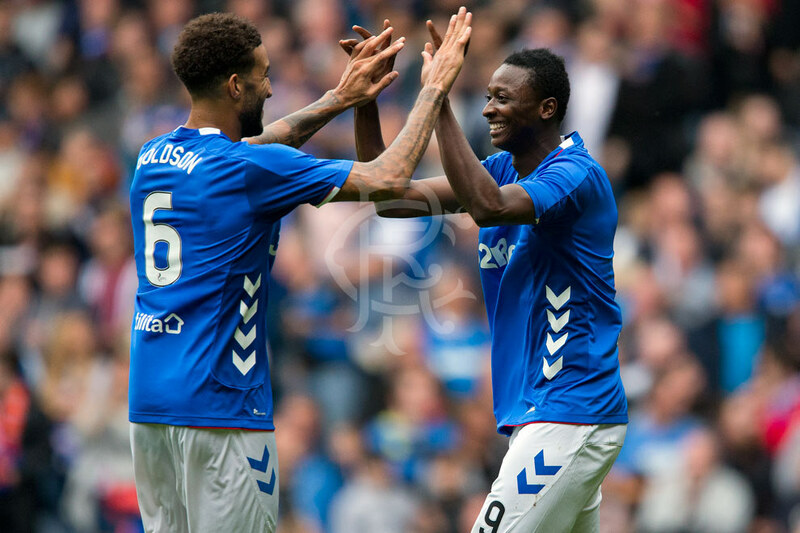 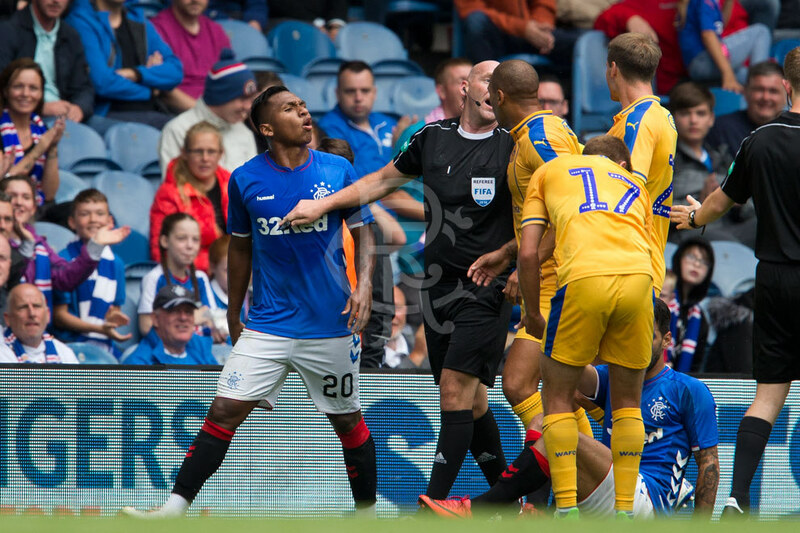 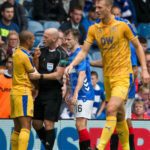 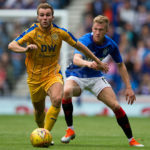 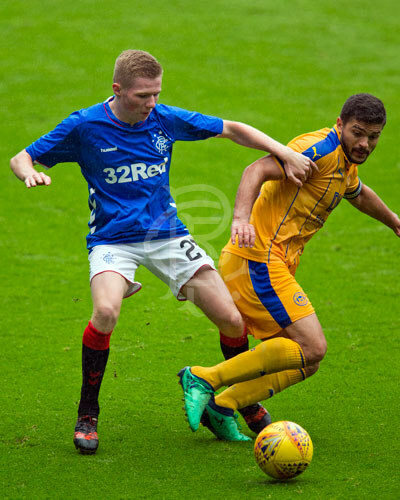 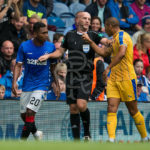 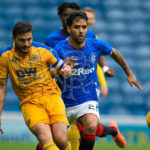 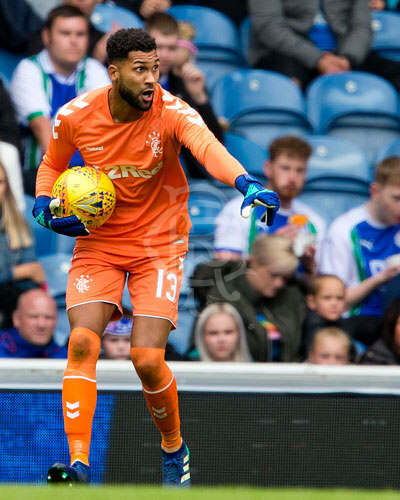 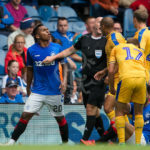 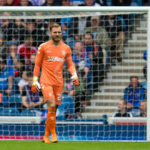 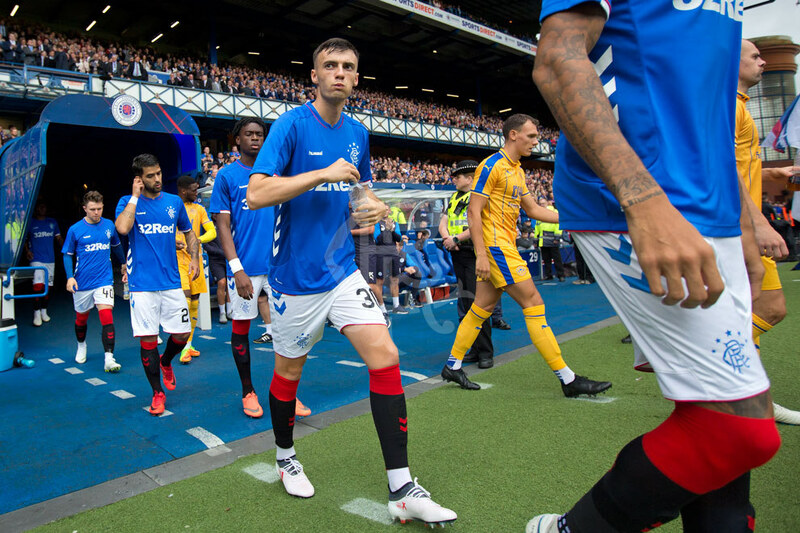 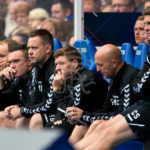 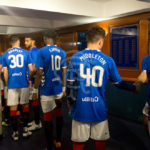 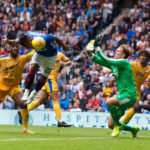 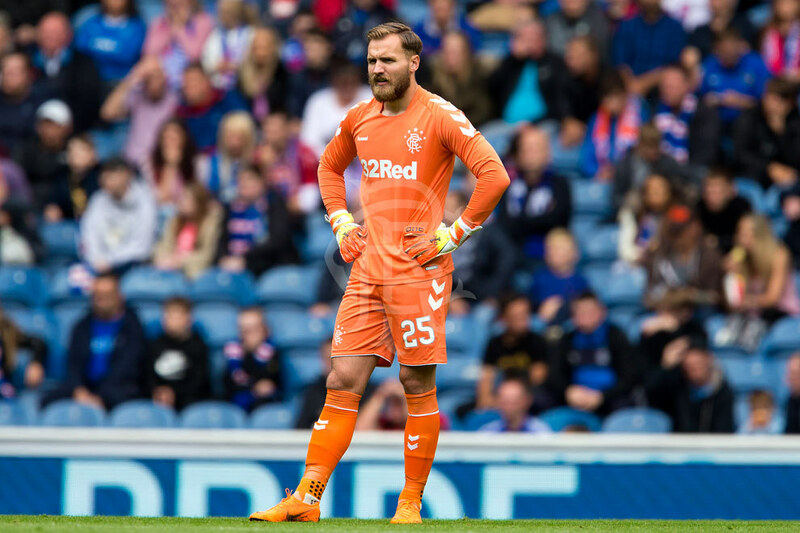 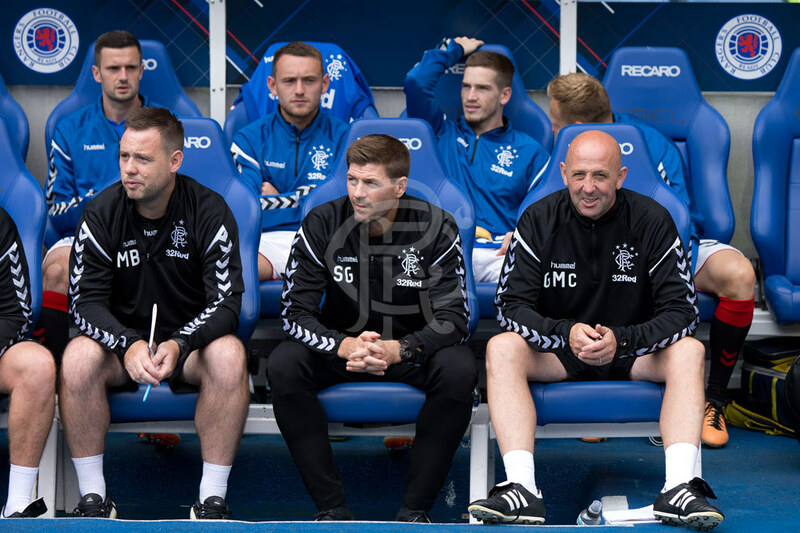 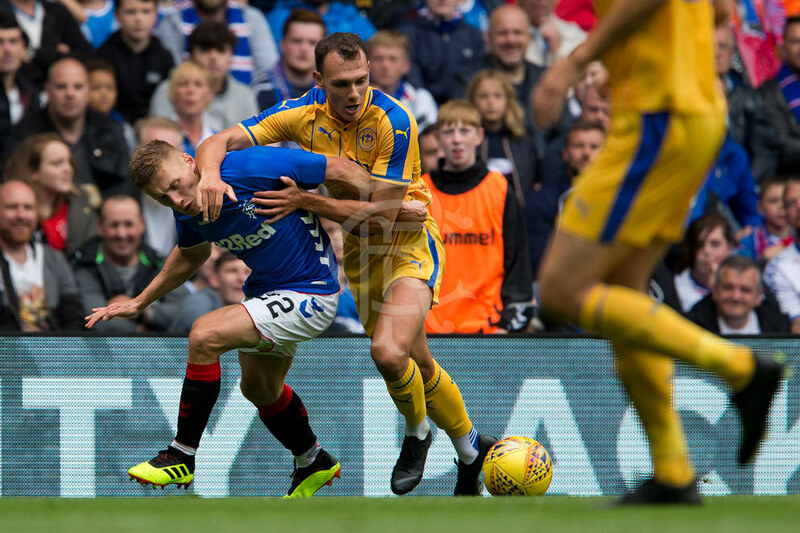 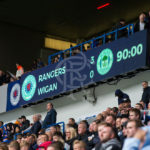 RANGERS ran out 3-0 winners against Wigan Athletic in the final pre-season match before the league campaign begins next Sunday at Pittodrie. 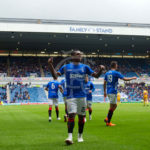 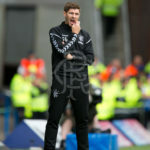 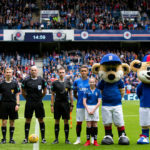 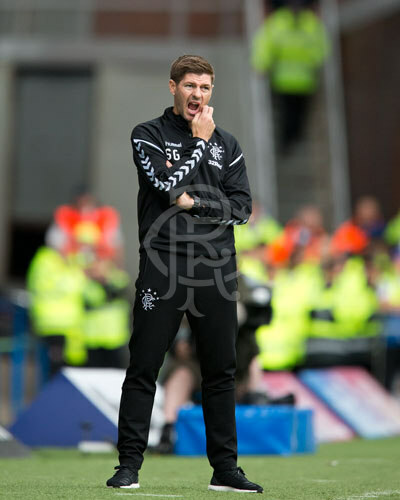 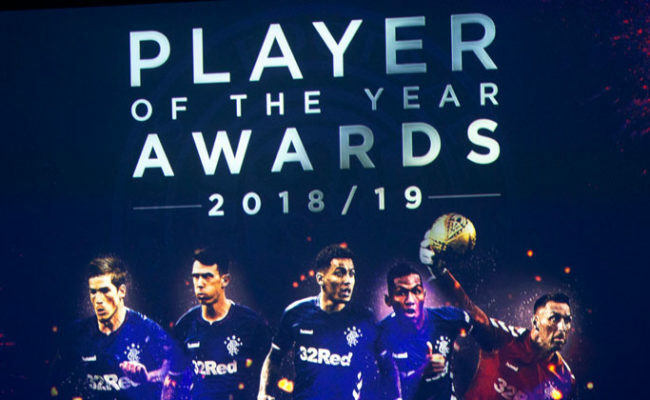 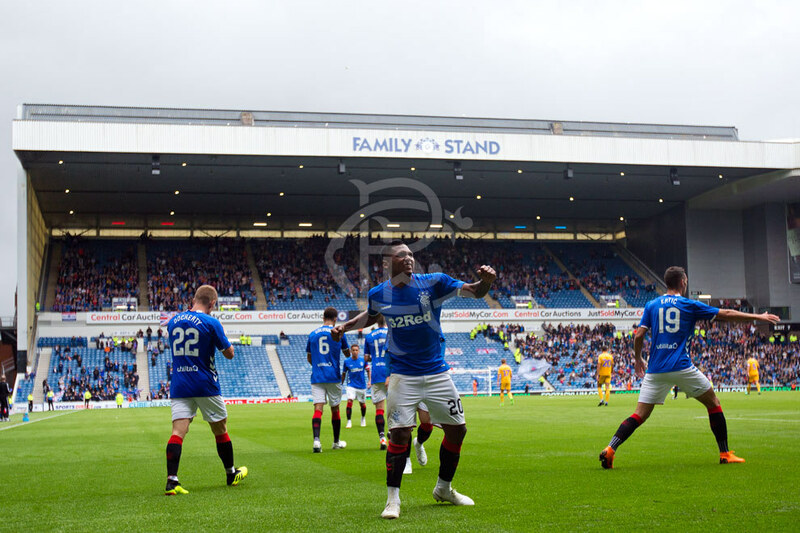 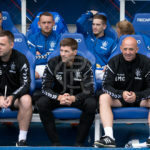 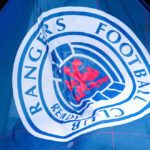 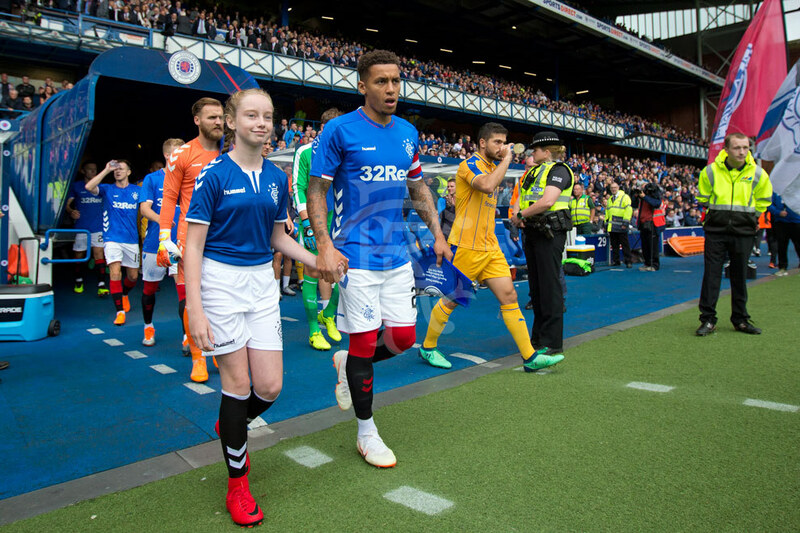 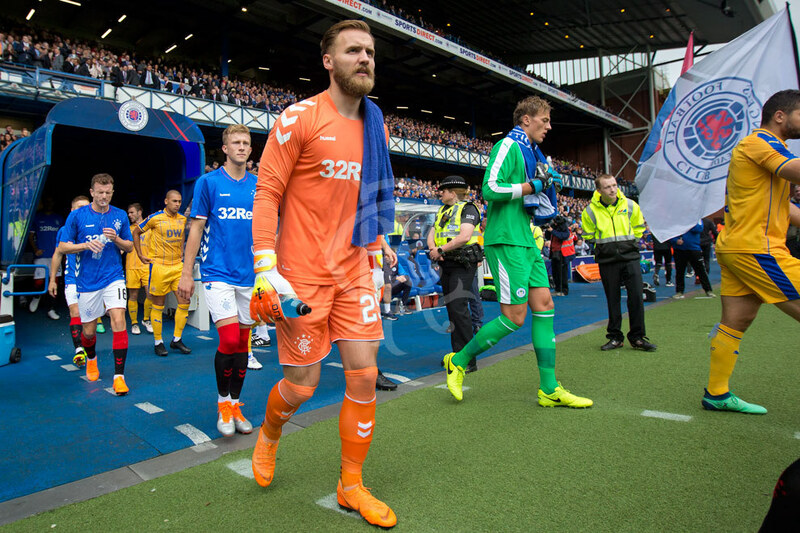 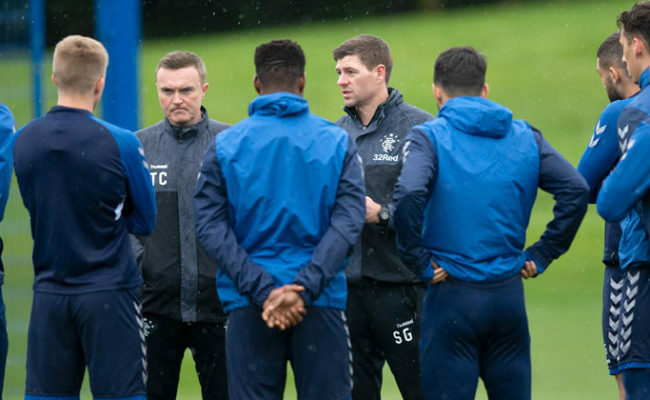 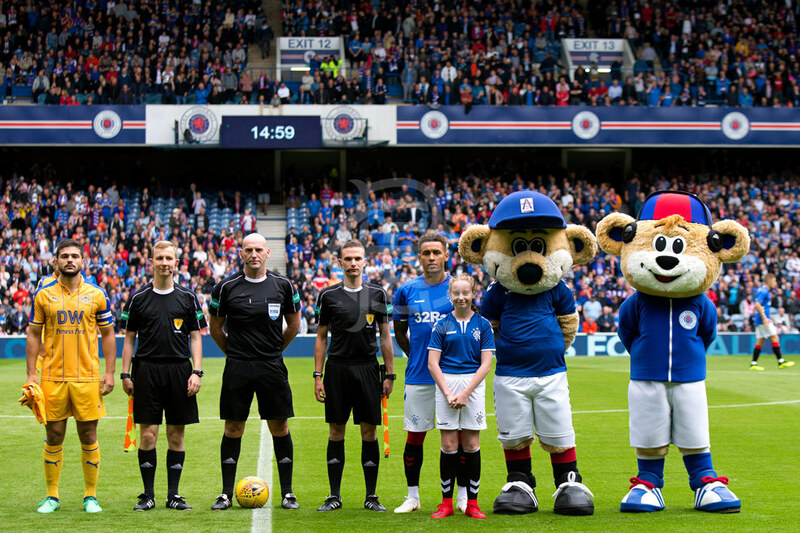 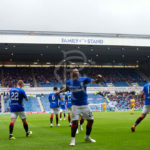 Our snapper was at Ibrox to capture the best of the action, click above to view the full gallery. 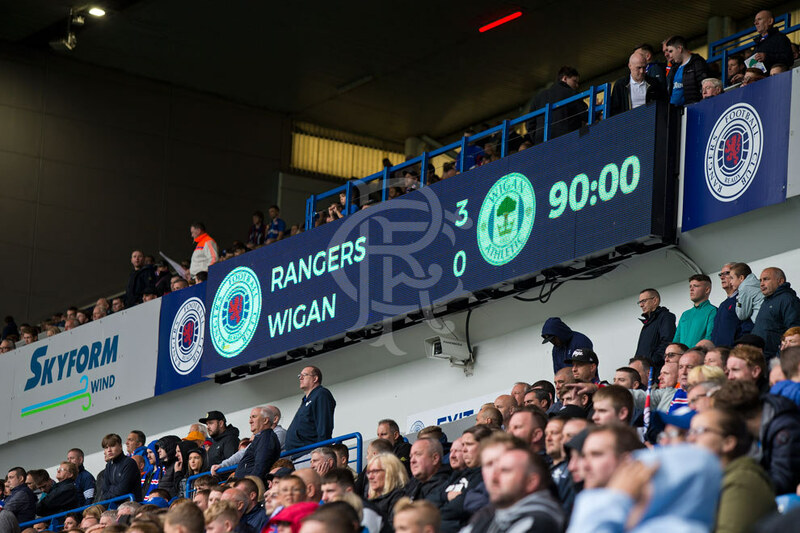 View the match gallery from today's 3-0 victory over Wigan at Ibrox.